Thank you to the families who have offered to take on a Korean student/s for our school’s second Korean Homestay Program. We still require a small number of families to take on a student or two as per the details provided in the previous post- see below. To the families that have already offered I will be in contact early next term. Last year Craigburn Primary School participated in The Korean Schools Study program where we hosted a small group of students from South Korea. Last year’s program proved to be a great success where the visiting students had a memorable and enjoyable time with their host families, learning a lot about the Australian way of life and the English language. In 2019, we again have the opportunity to host a small group of 8 students from Chungcheongbukdo in South Korea in early Term 3, for a period of 3 weeks, from 30th July – 16th August. The Korean Schools Study program is centrally coordinated by International Education Services, within the Department for Education. Up to 10 schools in all will be taking on board 100 Korean students aged 10-13 years. 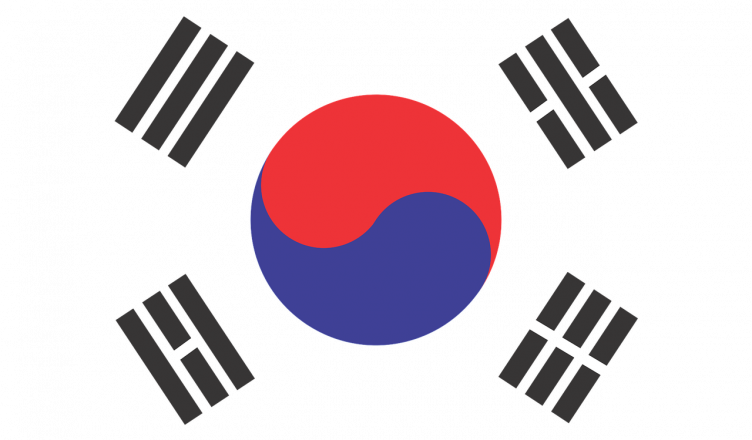 We would like to know if there are any Craigburn families who would be willing to host a homestay visit for a South Korean student/s. homestay families are required to have adults screened (DSCI clearance). homestay families are fully briefed re expectations / protocols / information. South Korean students will attend Craigburn for 11 days and through their homestay visit will have the opportunity to visit a wildlife park and a chance to visit the city for some sight-seeing/shopping. In the first instance, we are seeking expressions of interest from families of students in Years 4-7 who would be prepared to host a Korean student/s for a homestay visit. Note families may take up to 2 students. please ask to speak to one of us via the front office on 8270 4144 . It would be great to have our school’s involvement again in this rewarding intercultural experience.